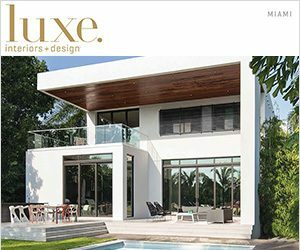 taryn bickley interviews oscar glottman for the latest issues of luxe magazine. 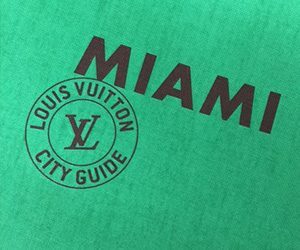 glottman appears (for the 2nd year in a row) in the 2016 louis vuitton city guide. 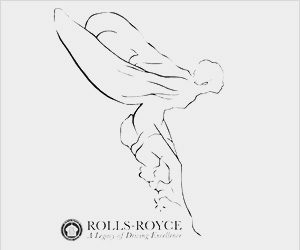 the rolls royce owner’s club defines glottman as ‘excellence’ in their latest book. 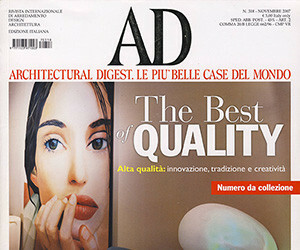 oscar glottman shares what inspires him in designing for his high profile clientele. 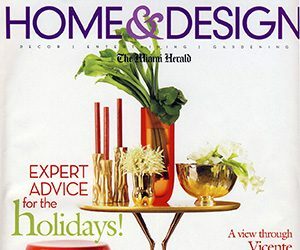 barbara becker tells us about her glottman experience and how it transformed her home. 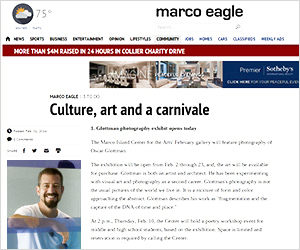 marco eagle features oscar glottman’s two part exhibition. 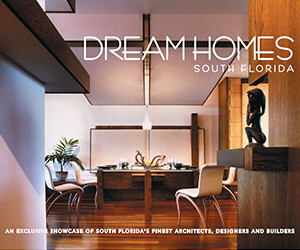 to visit oscar glottman’s design district showroom is to step into his office. 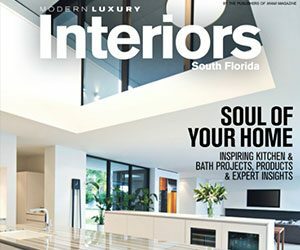 glottman featured as one of the top 10 designers in south florida. 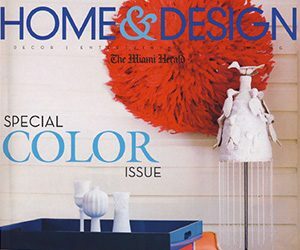 playful and futuristic atmospheres define the style of a miami residence. 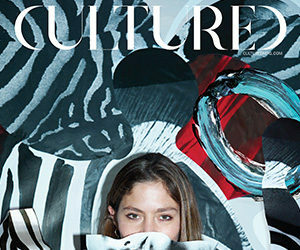 oscar glottman redefines art and design using a continuum condo. 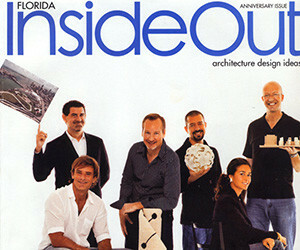 our very own oscar glottman featured in key biscayne magazine. 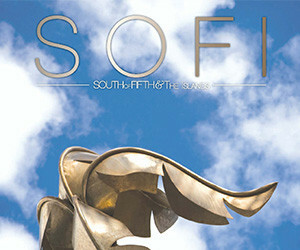 sofi magazine’s spring edition captures glottman’s creation of a dream home. 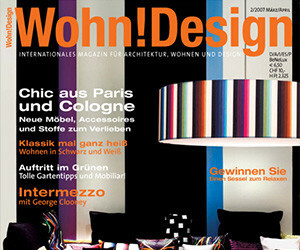 a glottman design project is featured in wohn! 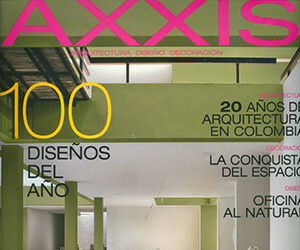 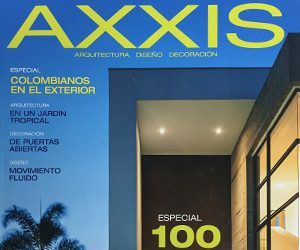 design magazine.